The night before the inauguration, some of us may have buried our heads in our pillows last night, but at least Kristen Stewart had a great night . 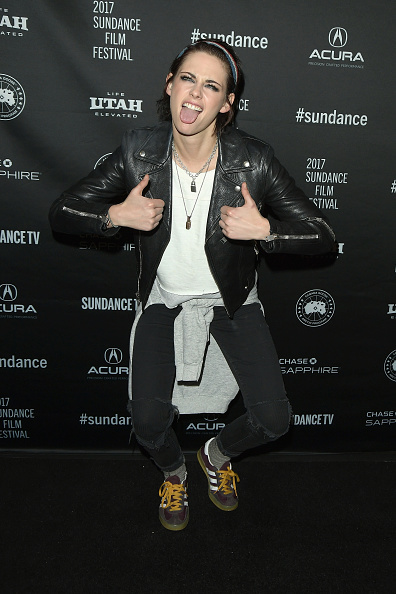 Stewart is attending the 2017 Sundance Film Festival as a director, with her 17-minute short called Come Swim. The film was produced in collaboration with Refinery29 for its ShatterBox Anthology collection of short films directed by women. The artsy flick, described as “a diptych of one man’s day, half impressionist and half realist portraits,” marks Stewart’s first time at the festival as a director rather than an actress. 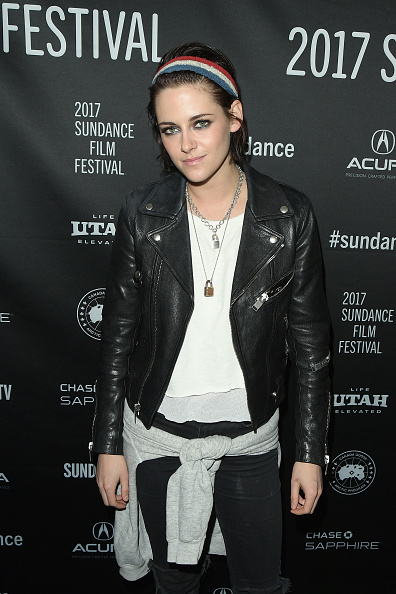 Though Stewart has shown the film to friends, she beamed about the opportunity to show it at the festival. “I’m so happy that so many actual eyes get to see it in the theater because I know it’s mainly going to be seen on the internet and that’s fine, but the sound is so essential,” Stewart said, at the Prospector Square Theatre. The experience of directing Come Swim went so well that Stewart is already “working on” directing her first full-length feature film, starring the short’s only actor, Josh Kaye. Despite recently taking a break from Hollywood, her excitement is apparent in the pics of her at the opening night party. 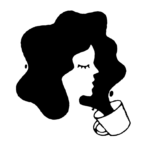 And so today, we feel inspired to celebrate creativity and women making work.